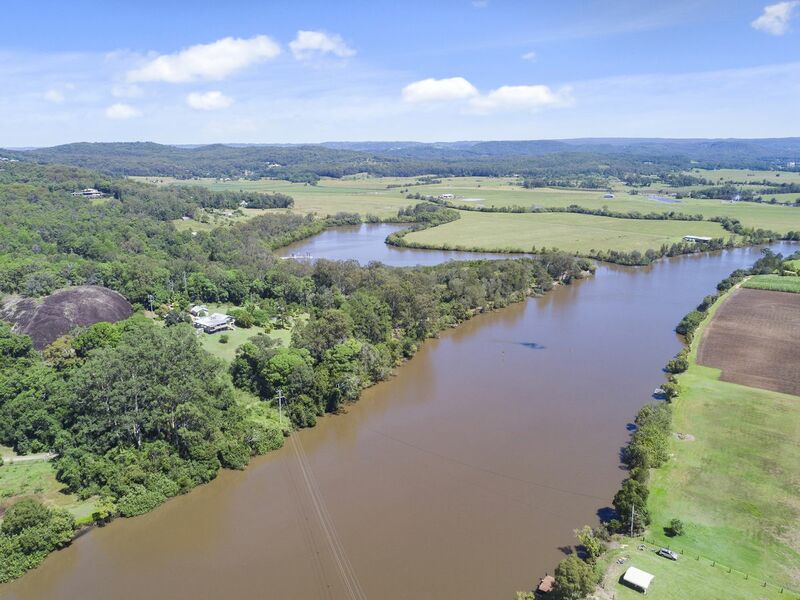 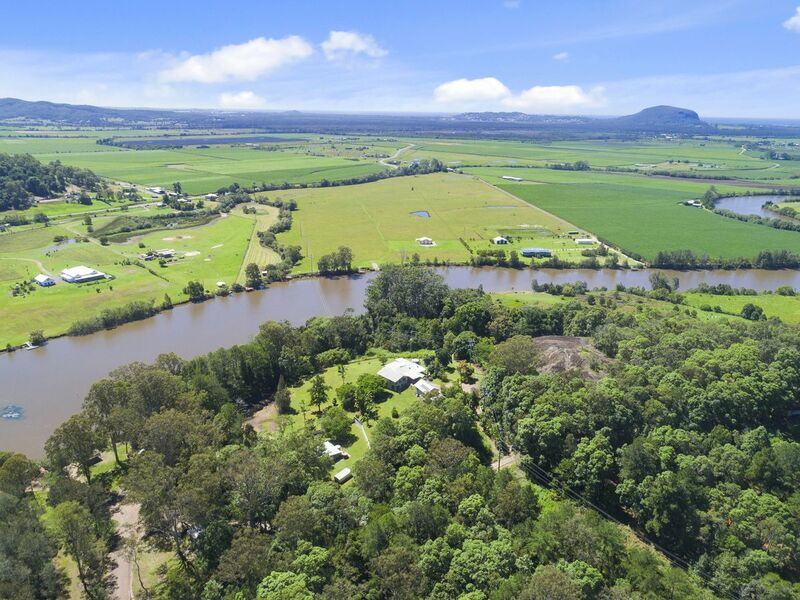 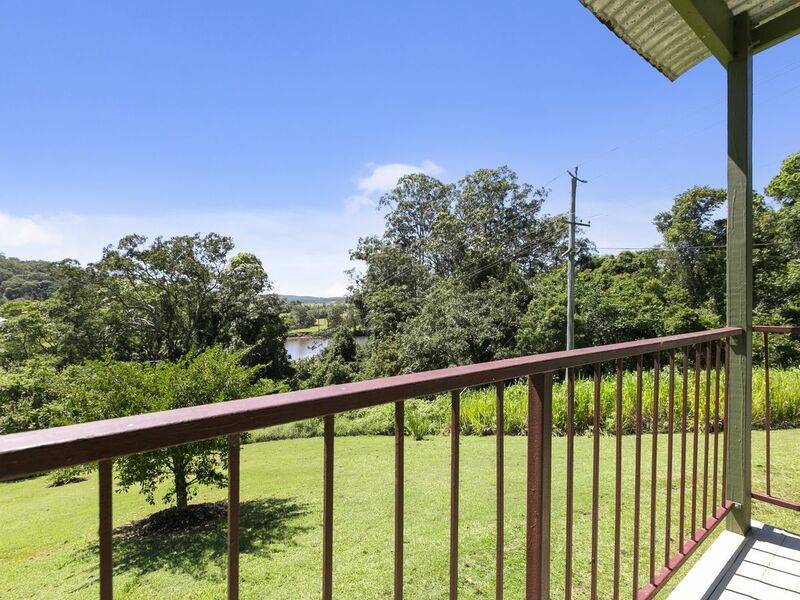 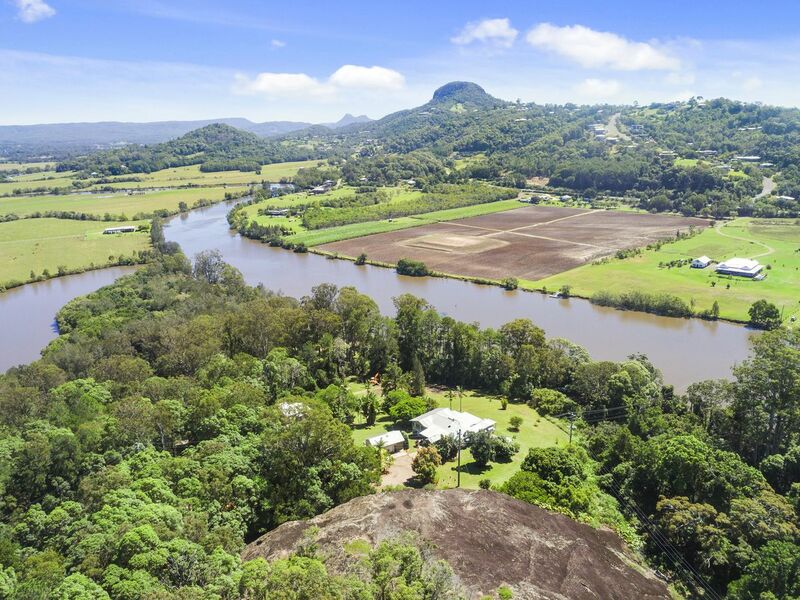 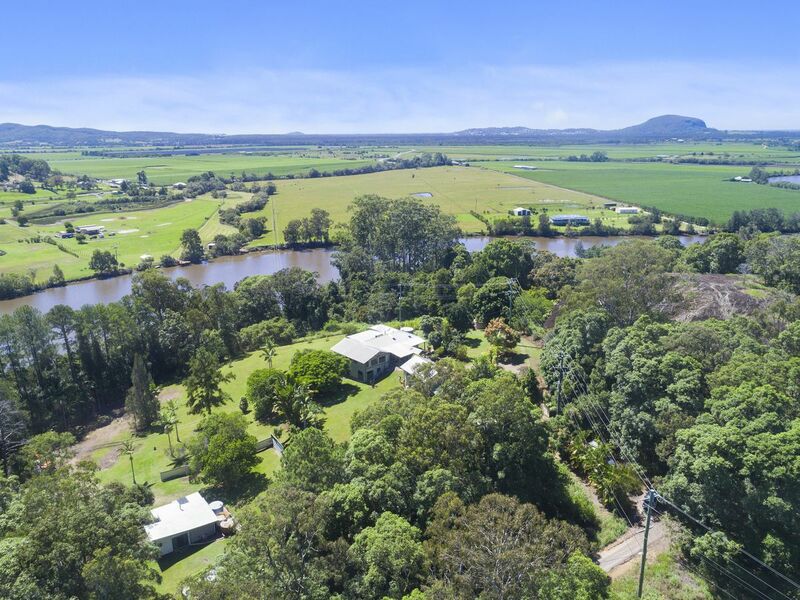 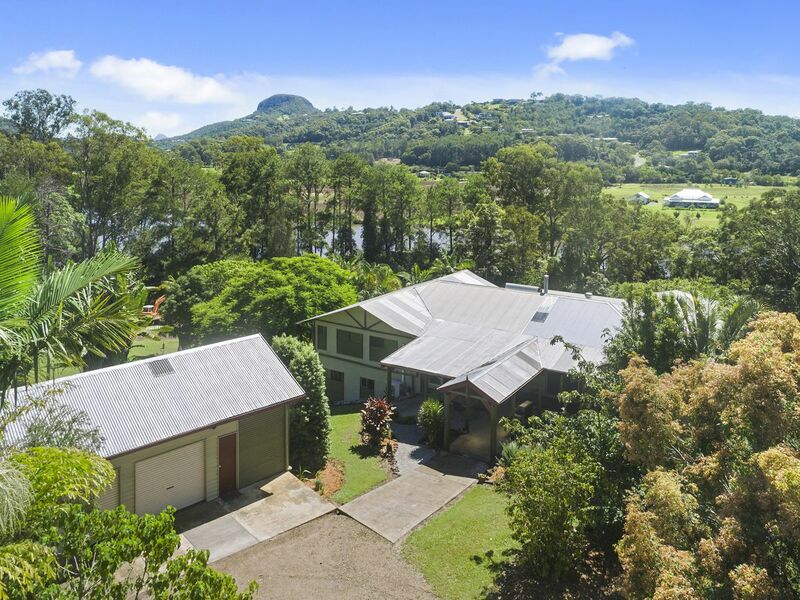 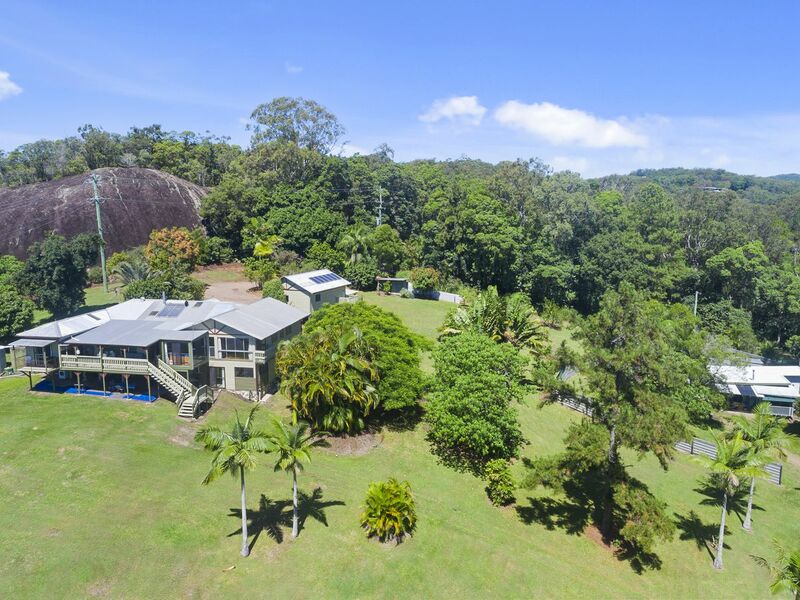 Located a stone’s throw away from the Maroochy River and with commanding views of Mt Ninderry, this magnificent property is one of a kind. 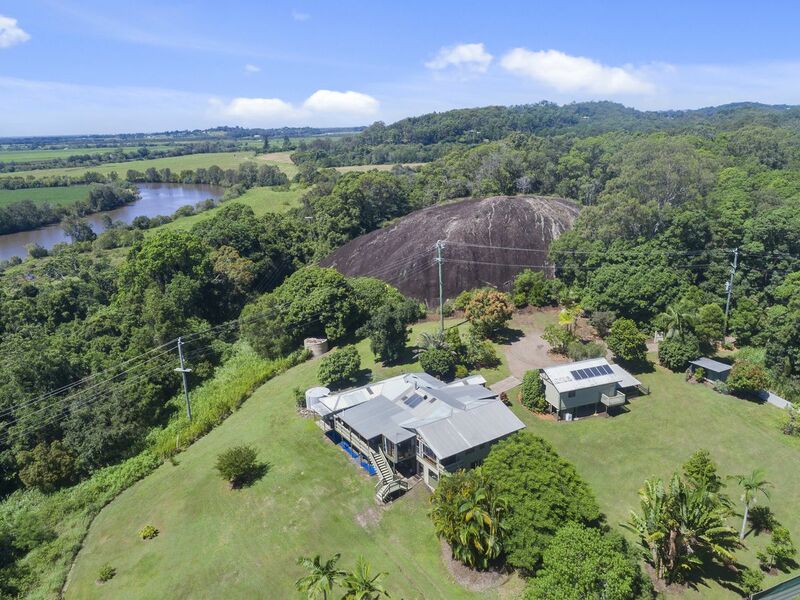 Nestled into the arms of iconic Dunethin Rock, exuding its wealth of local and natural history you'll find two acres surrounded by native bushland and community reserves and no near neighbours. 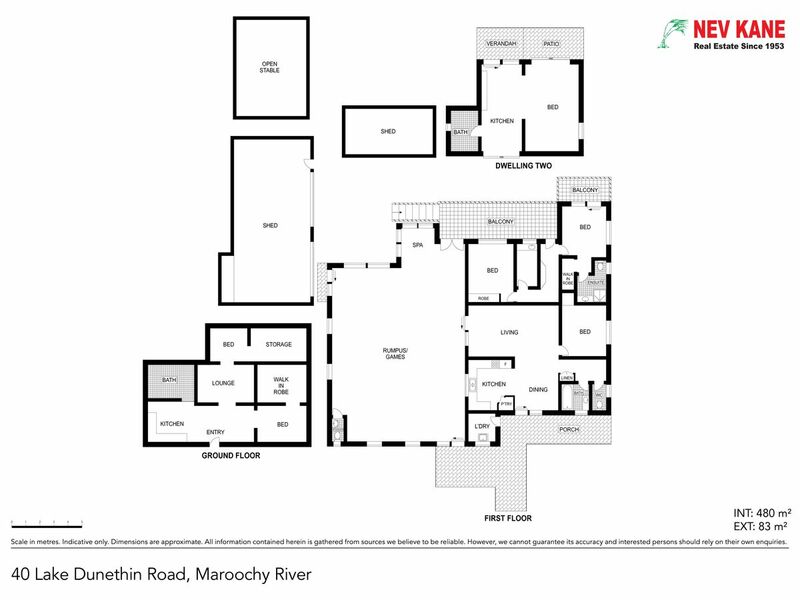 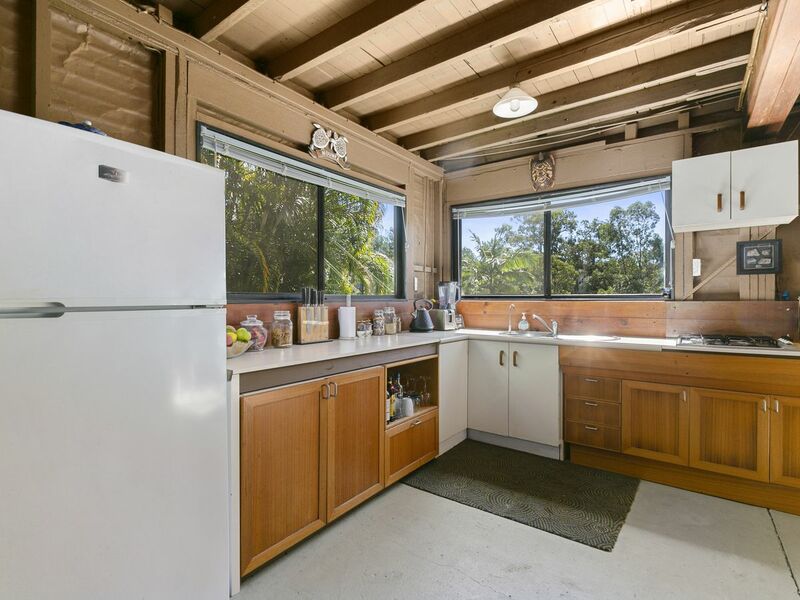 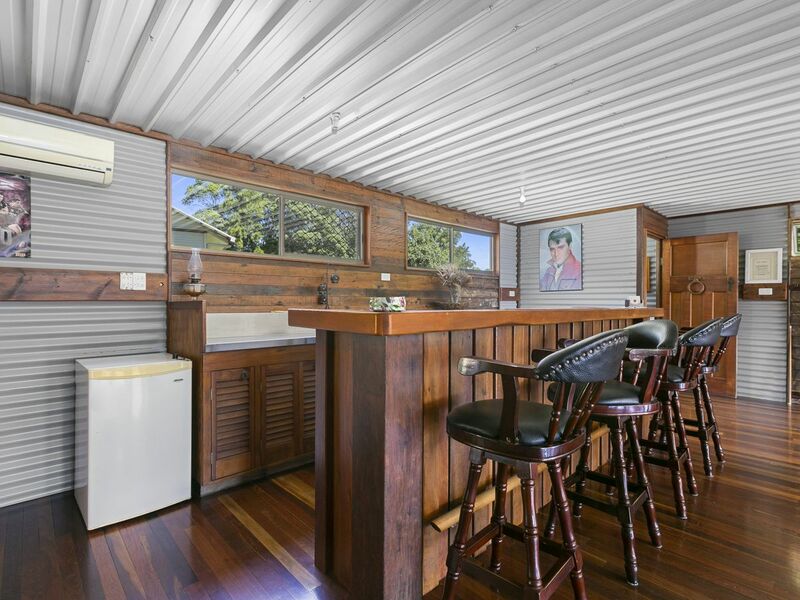 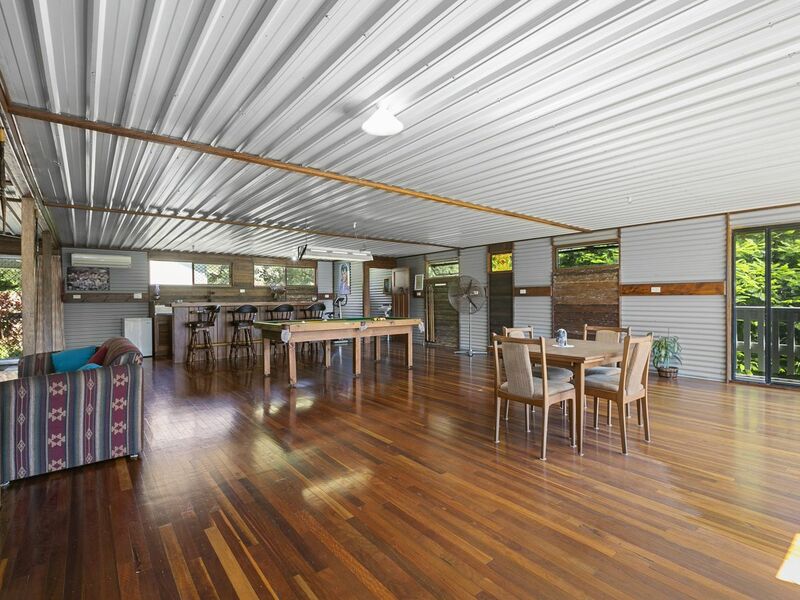 The modern Queenslander main residence is elevated and renovated to feature three bedrooms, kitchen, dining and lounge plus the huge entertainer's verandah has a bar and servery, pool table, family size spa and great breezes for family and friends. 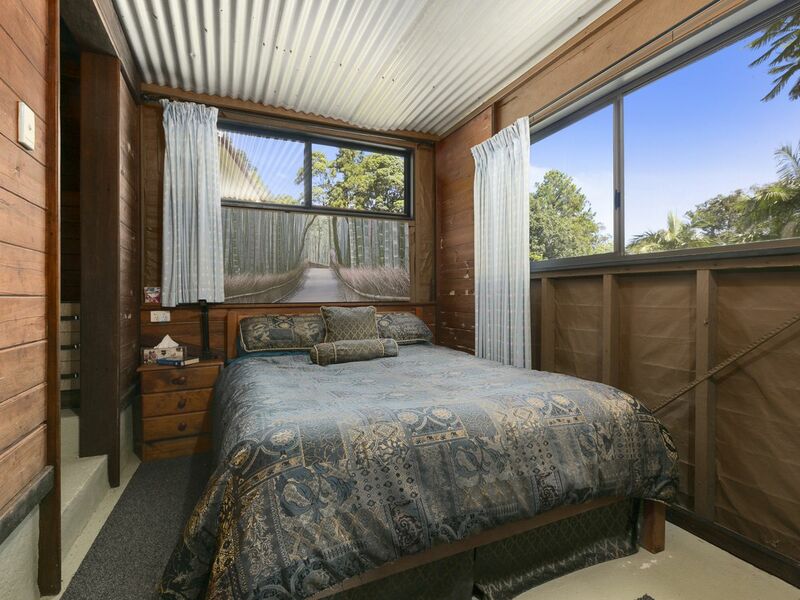 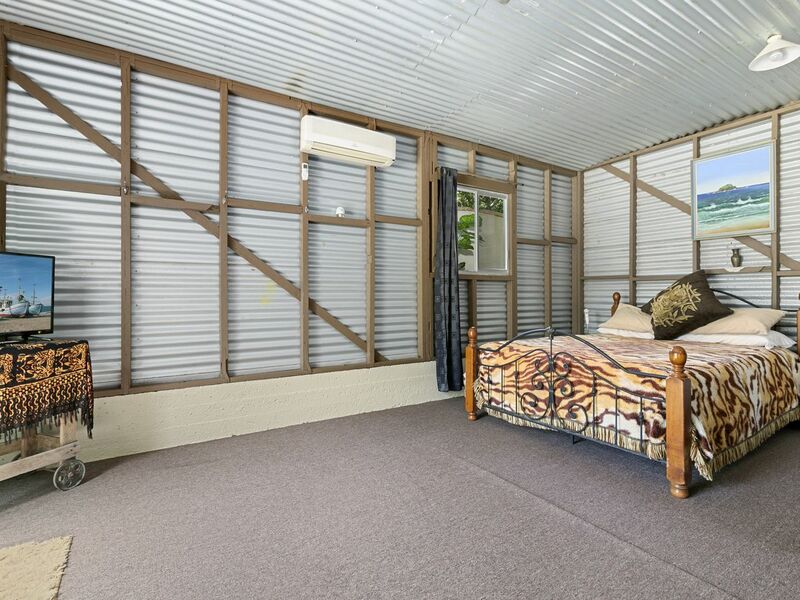 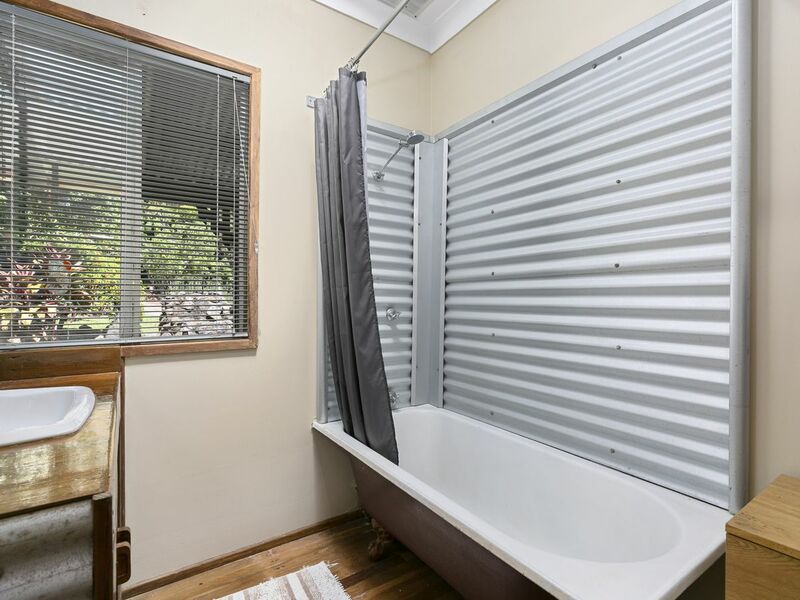 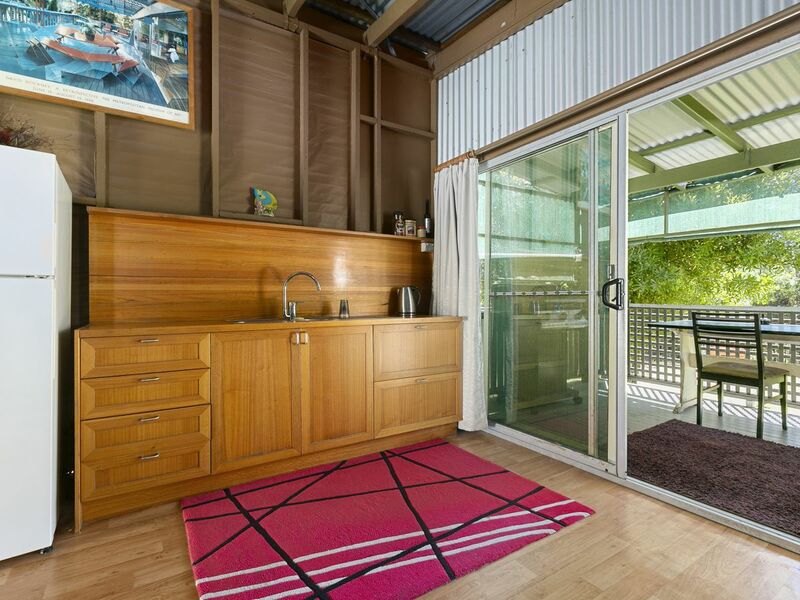 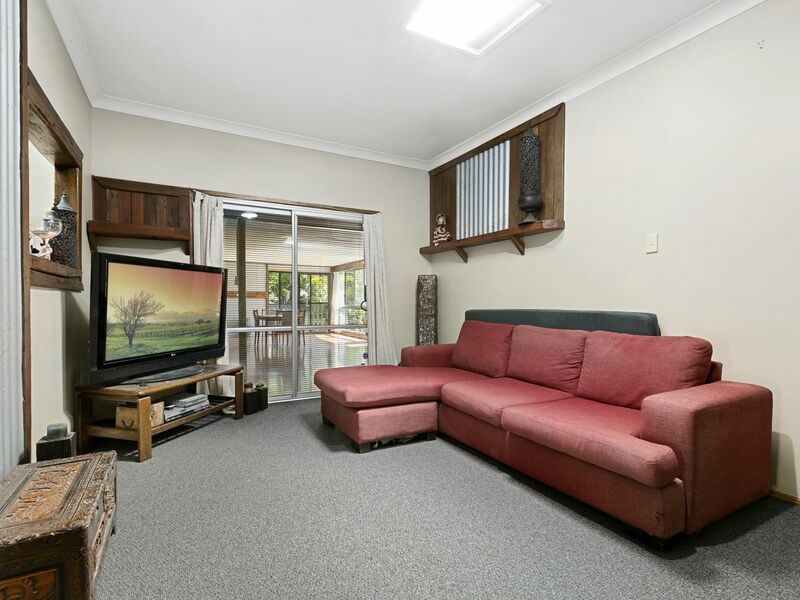 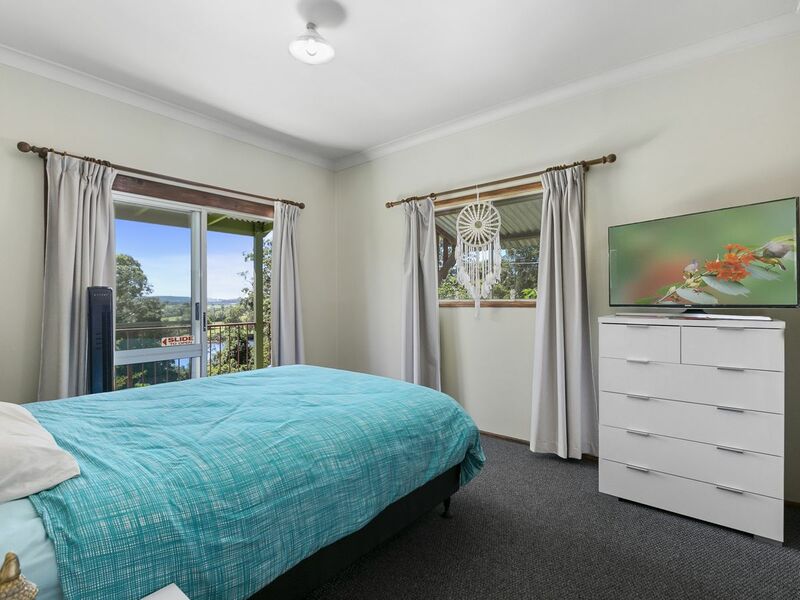 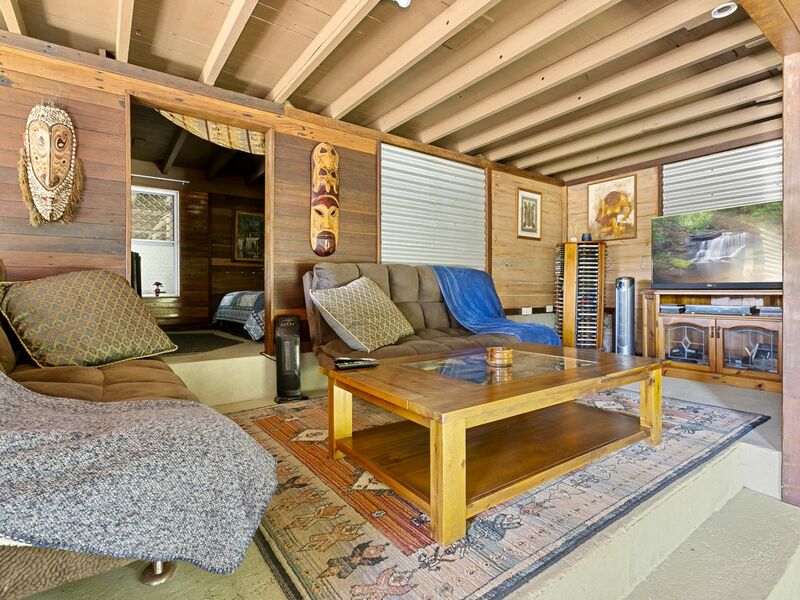 Downstairs you’ll discover a two bedroom fully self-contained granny flat perfect for guests or even a separate rental. 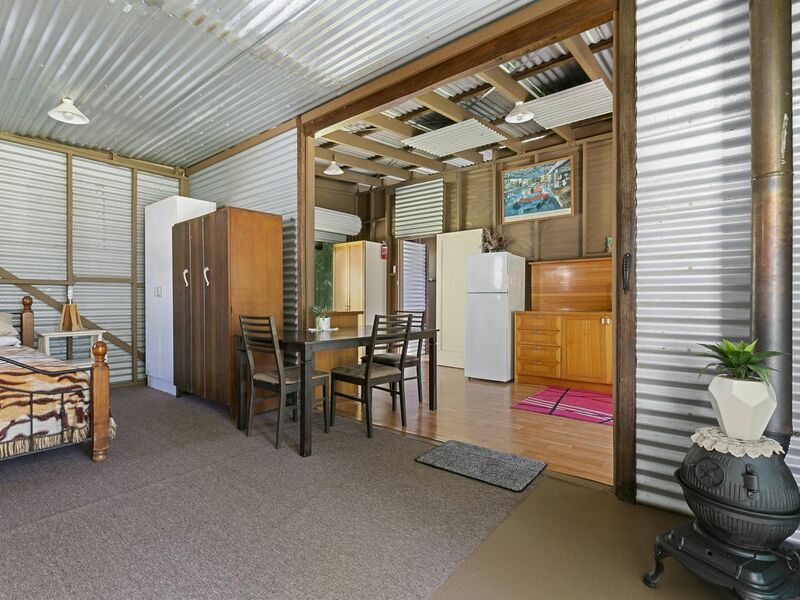 A short distance away there is a fully self-contained one bedroom shed house which would make an excellent teenager retreat/studio/rental. 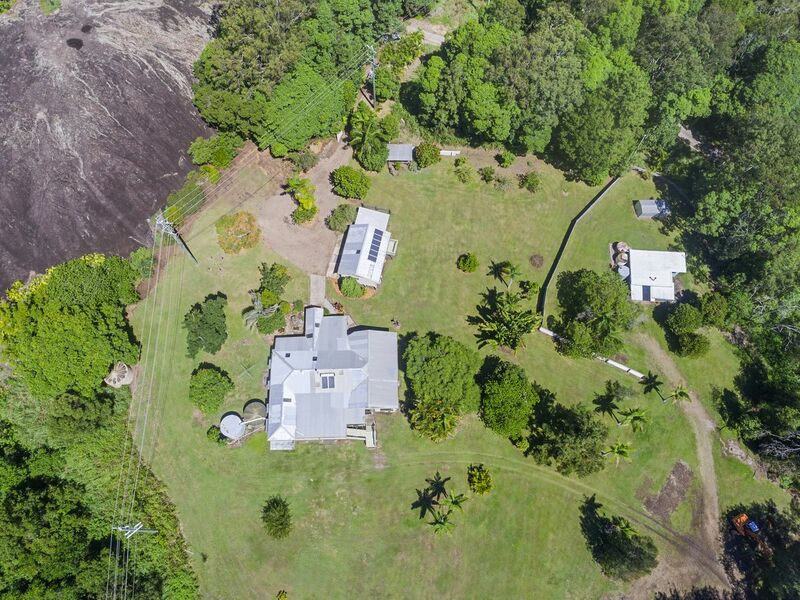 The main house and granny flat are currently tenanted allowing for further investment opportunities for potential buyers. 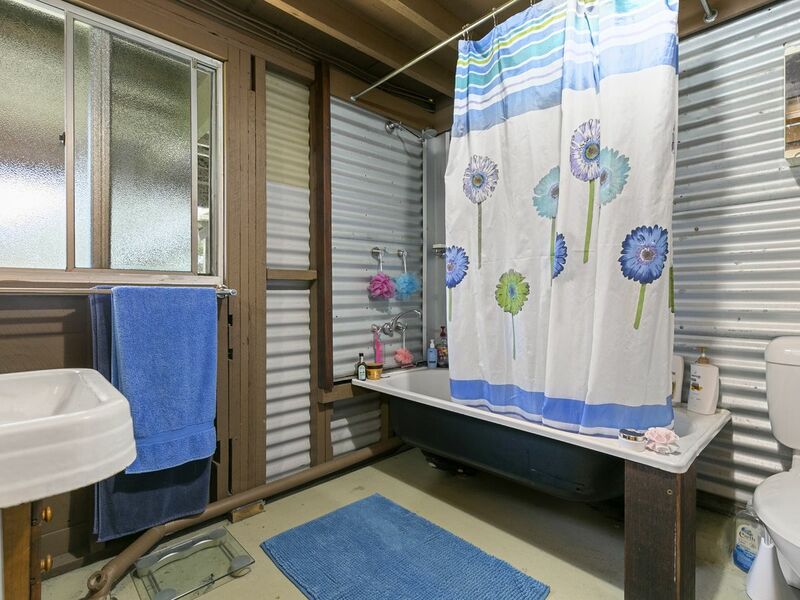 A three-bay shed with solar panels will reduce your electricity bills and there is a bore with plentiful water. 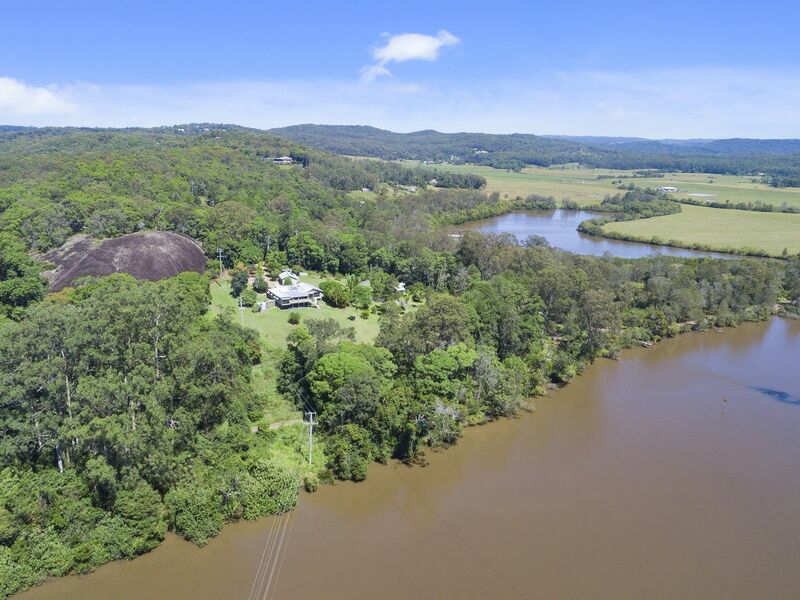 The boat ramp is just nearby for your runabout, tinny, jet ski or kayak. 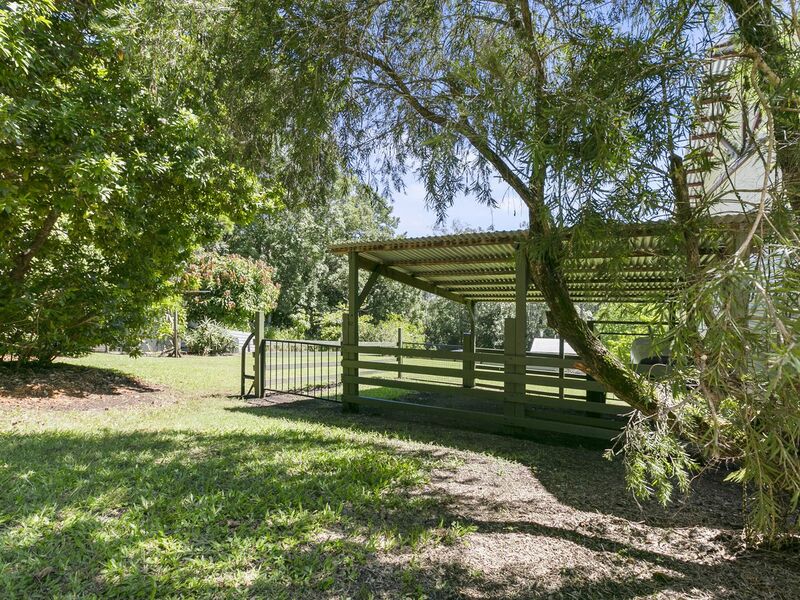 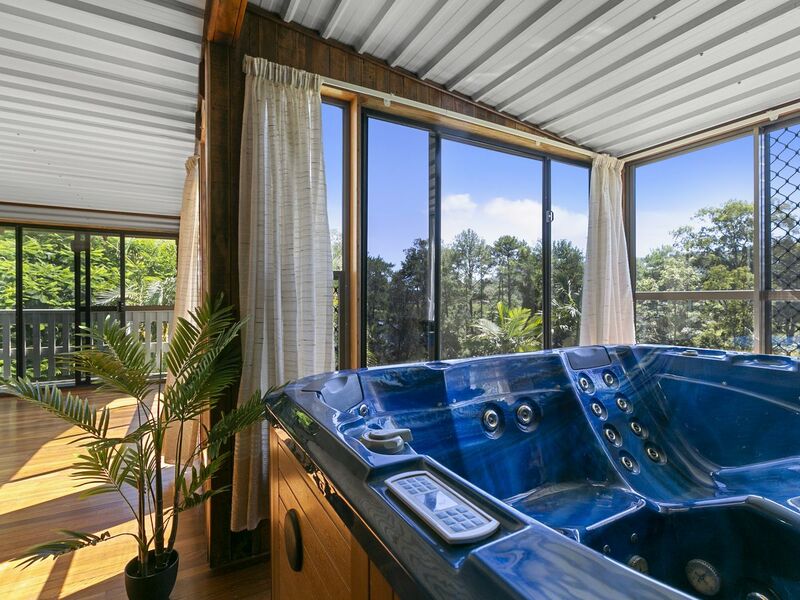 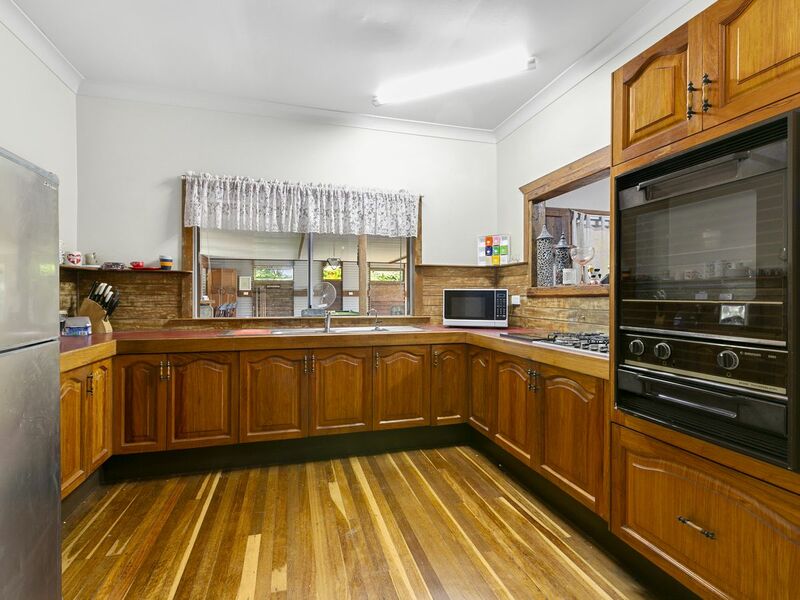 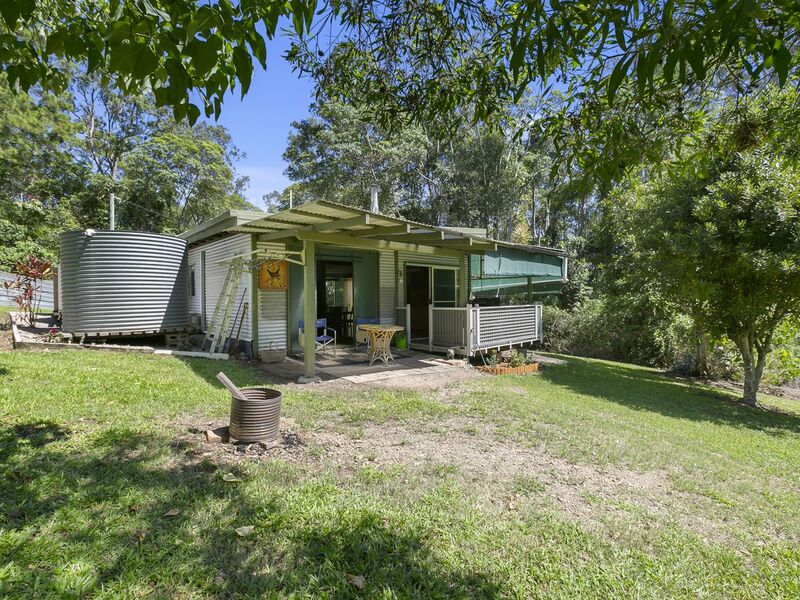 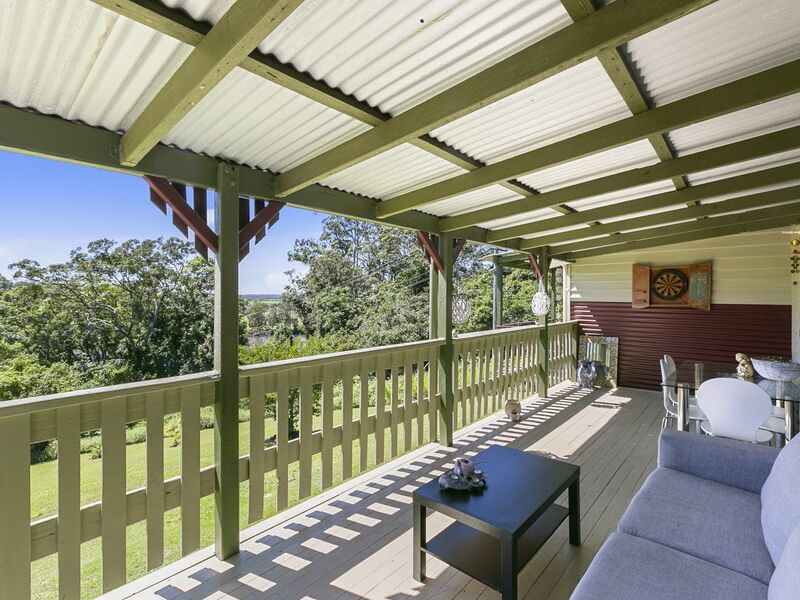 Tucked away and private, yet only 5 mins to Bli Bli, shopping services and schools. 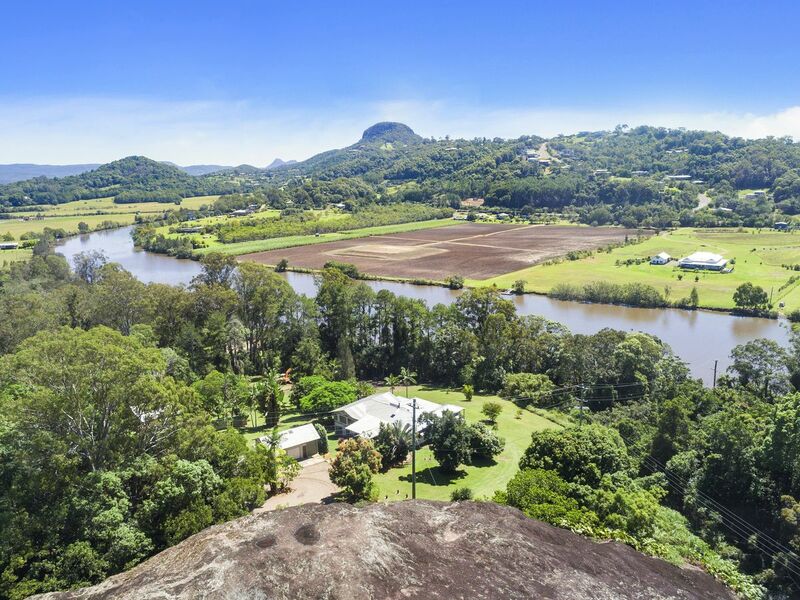 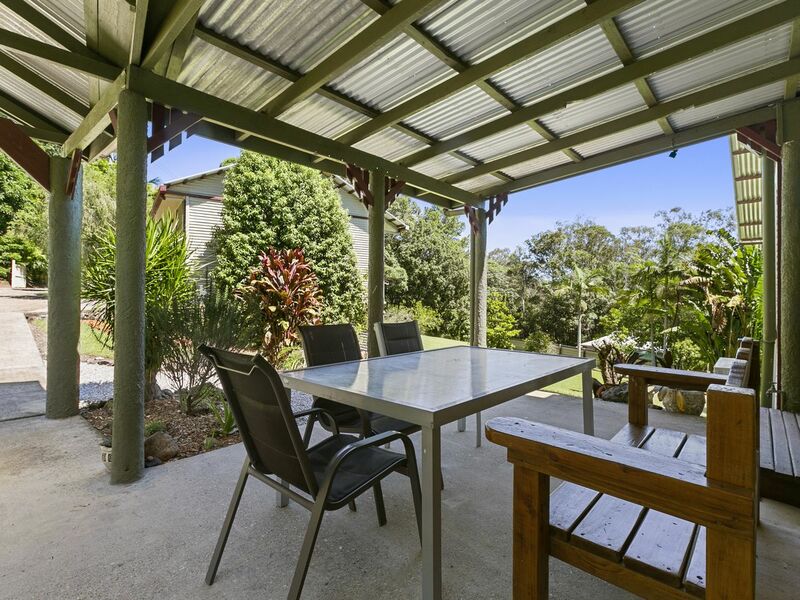 Ten minutes to Mudjimba and Marcoola beaches and with easy access to the Sunshine Coast Airport , Sunshine Plaza and the new Maroochydore City Centre. 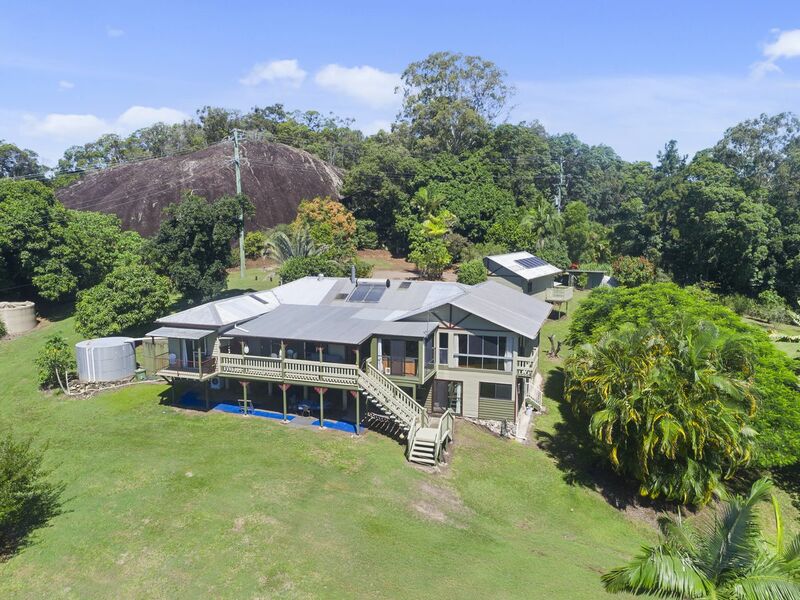 If you're seeking a truly unique home, then be quick to inspect as exclusive properties such as this don't come along very often. 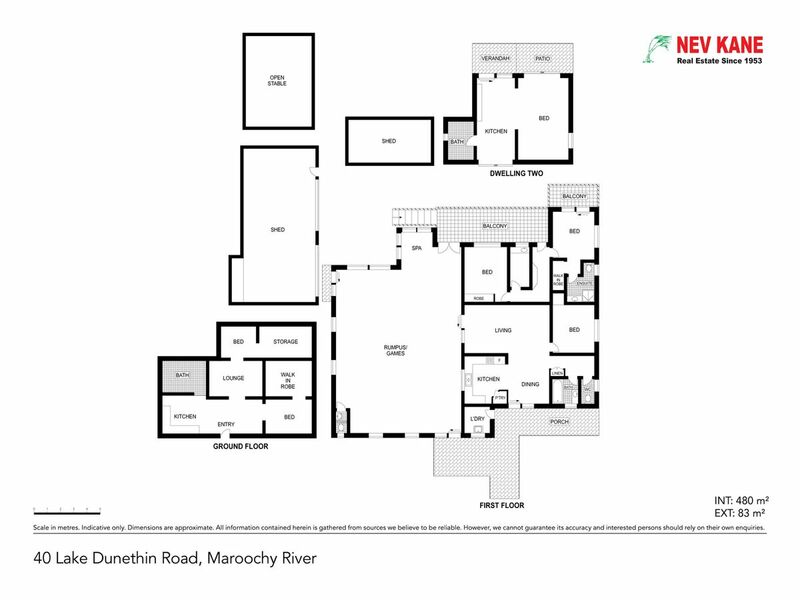 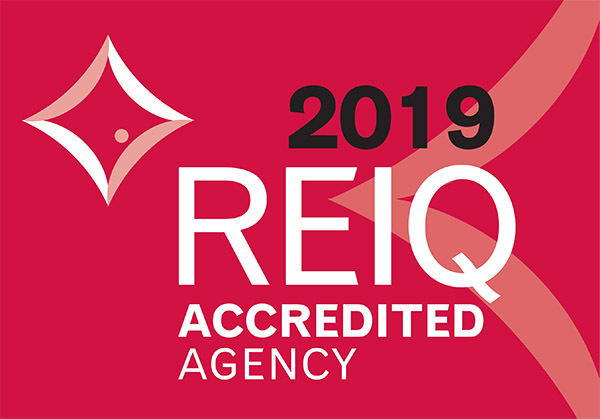 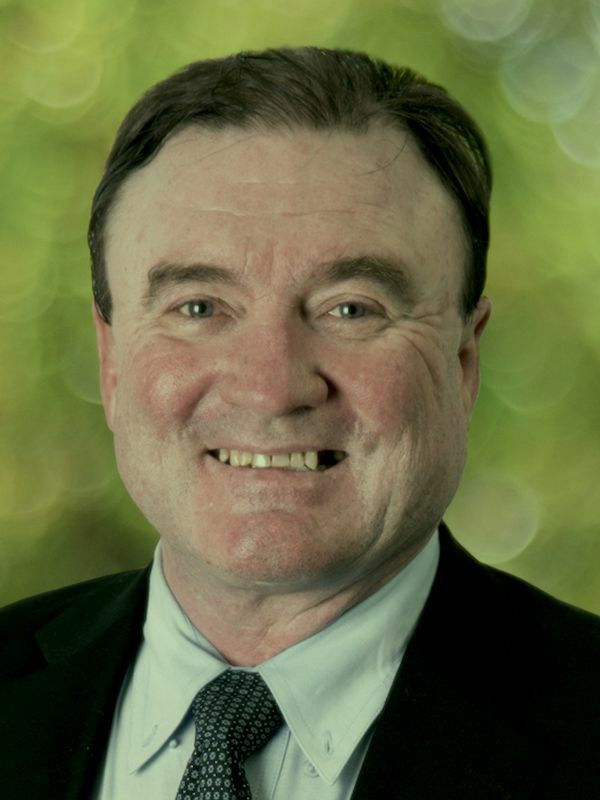 Call Mike Sweeney 0417 763 499 for more information and to arrange your inspection.